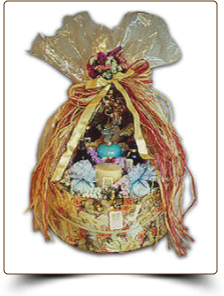 The Vinci & Rakos Gift Baskets are exquisitely wrapped with beautiful, wild-crafted raffia, silk flowers and adorned with a personal gift card. 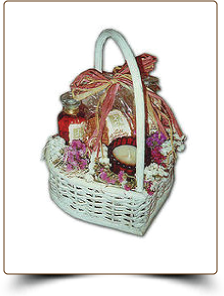 The inside of the gift baskets contain natural straw that surround your gift lovingly, accented with crushed natural flowers with a sprinkle of scent beads. 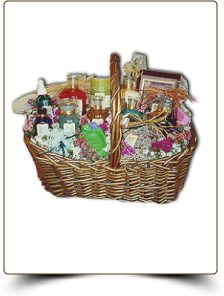 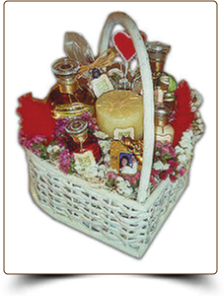 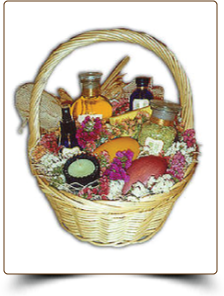 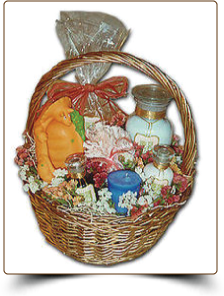 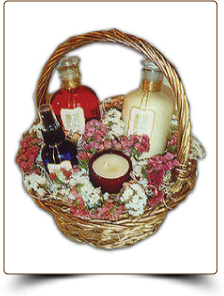 We will do our best to honor any Gift Basket ordered, however, due to the availability of products, fragrances, gifts and packaging, substitution of items may occur. 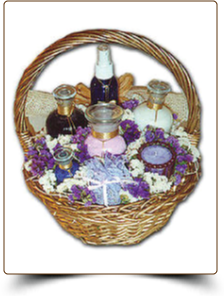 We will advise you before hand if the substitutions are significant.